Listing out RBI’s powers to deal with banks, Minister of State for Finance Shiv Pratap Shukla said the central bank can inspect the lenders, examine on oath any officer, direct special audit and give directions to banks. 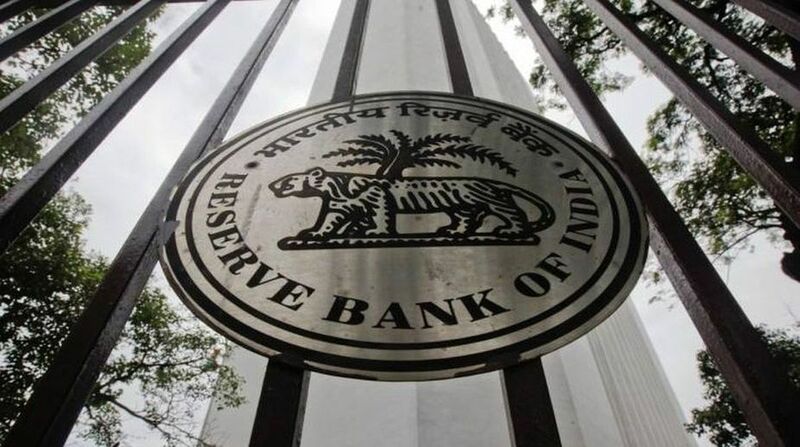 The Reserve Bank has “wide-ranging and comprehensive” powers to address various situations in banks, the government said today against the backdrop of RBI Governor seeking greater say in dealing with bad loans of public sector banks (PSBs). Also, whole-time directors of nationalised banks and State Bank of India are appointed in consultation with the RBI, he said in a written reply in the Rajya Sabha. “…the powers of RBI are wide-ranging and comprehensive to deal with various situations that may emerge in all banks, including public sector banks,” he said. RBI Governor Urjit Patel in his presentation before the Parliamentary Standing Committee on Finance had last week pitched for more powers saying that the central bank has “inadequate” control over state-owned lenders. Replying to another question on whether less money was being put in ATMs after the demonetisation, Shukla replied in negative. RBI has informed that the total amount of Notes in Circulation (NIC) as on July 18, 2018 was Rs 19.28 lakh crore as compared to Rs 17.74 lakh crore as on November 4, 2016, he said. “RBI has ensured adequate supply of notes to meet the cash requirement of public and the currency supply is monitored continuously to ensure distribution of adequate currency to various parts of the country,” he said. The government, he added, has requested all banks to efficiently manage the cash to ensure that adequate cash is available for ATMs and people do not face any problems.